In your family and generation you must have looked around, left and right and you realized that nobody has stayed up to the age of 70, and you have been troubled inside of your heart, because you want t live long and you want to be alive to see your great-grandchildren, and now, you don't know the right steps to take. Ebimnageniusland.com is a place of comfort and a home for encouragement for everyone who is really in trouble, once you visit ebimangeniusland, your problem becomes half solved. A problem shared is a problem half solved, therefore we want to use this platform as a place of concern to everyone who is in need of help, so as for them to be more consoled and also never give up because as long as there is life there is hope. 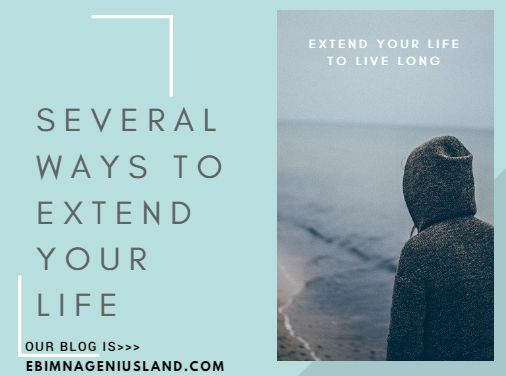 There are several ways to extend your life, in other to live longer than your generations and also to break records that no one has ever broken in your family. It will take you time and courage, but you have to be determined and serious if you must get that thing you desire. being peaceful doesn't mean that you should be a dump or pretending to be a quiet being, even though you are walking along the road and people are saying things you don't do abiout you, all you need to do is to defend yourself. Prayer is the key to successful long life and a healthy one as well. When you make yourself a prayer warrior, then you will be able to see things that come around you through prayers when you communicate with God, then He will be able to unveil the things of the spirit to you. When one is spiritually alert, you will never take the things of the spirit canal, especially when you have a dream and you are the type that forgets, when you are alert in the spirit the Lord will always remind you of the things of the spirit in other for you to work towards it by praying more according to the word of God. The friends you make determine where you are heading to in life when you keep the kind of friends that are only there to be misleading you and telling you the wrong things to do which you obey them and do according to the things they say, then, you will die young. 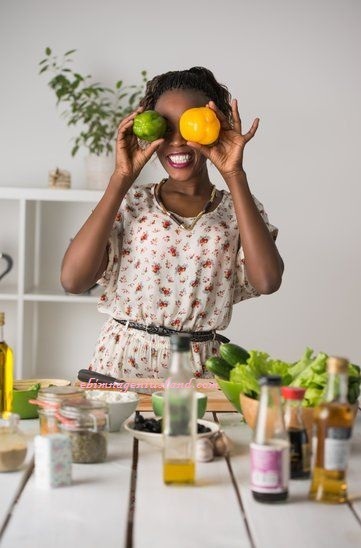 They might even be the people to manipulate you to die before your time, you just have to be careful and wake from your slumber, thereby disconnecting yourself from such people, because totally the're called destiny killers. When you are in Christ you are a new creature, and so many old things are passed away, while new things began.When you have totally surrendered yourself to Christ, making Him your personal Lord and savior. He Will always assist you in all angles. Thanks for this. I have seen the secret to leave long. As it was stated to be spiritually alert and to be born again which is the best and first guarantee of longevity.